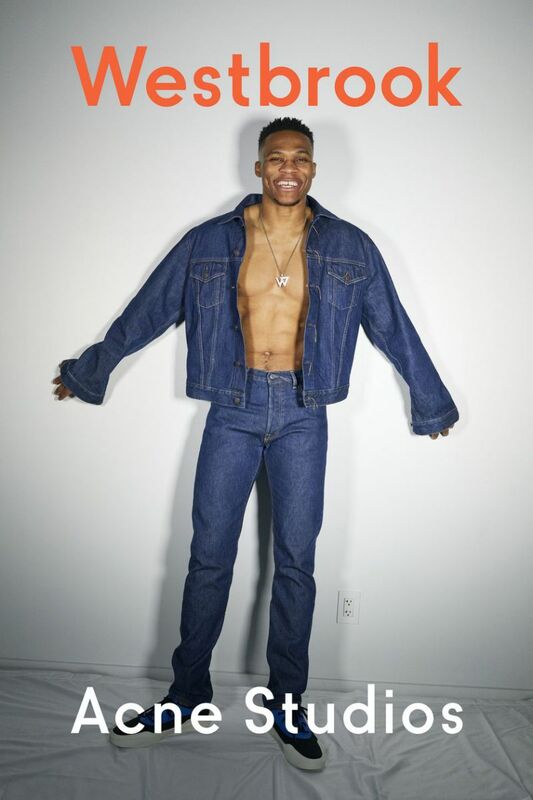 With New York Fashion Week underway, Swedish brand Acne Studios took the liberty to announce their new Spring/Summer 2019 campaign star, NBA guard Russell Westbrook. Introducing the #AcneStudios Spring/Summer 2019 campaign, featuring basketball superstar @RussWest44 photographed by #JuergenTeller.⁣ ⁣ “I was already a huge fan of Acne Studios, so I was really excited when they asked me to be the face for their new campaign. I really identify with Acne Studios because their aesthetic is very unique and I like to be unique too.” Russell Westbrook⁣ ⁣ Discover more on acnestudios.com.